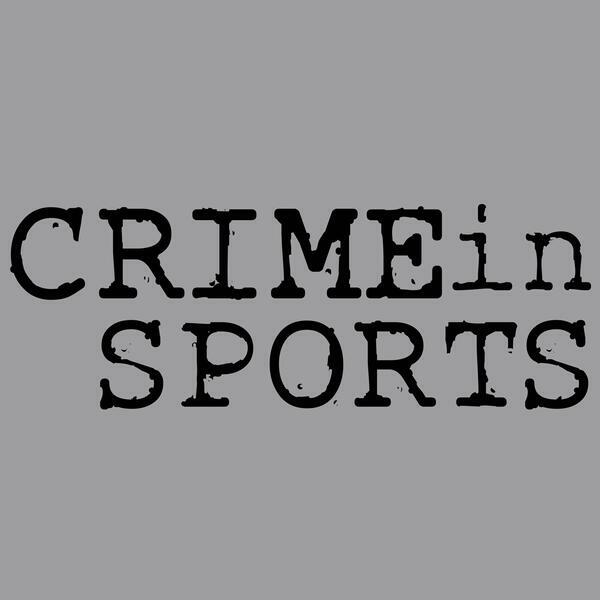 This week, we take deep look at a violent, arrogant, aggressive, spoiled man that represents all that we loathe about criminal athletes. His prowess as a serial assaulter, and complete moron far overshadow his impressive gifts on the soccer field. He boasts a string of arrests, starting from the age of 17 that announce his presence as a true danger to not only teammates, and any women he may lay eyes on, but to the entire civilized world. He is as lethal with a birthday ice cream cone, as he is with his fists, and head, as well as being a master at throwing it all away. No one is safe from this lunatic. Choke a teammate, punch a stranger, and run as far as away as you can from Marlon King! !